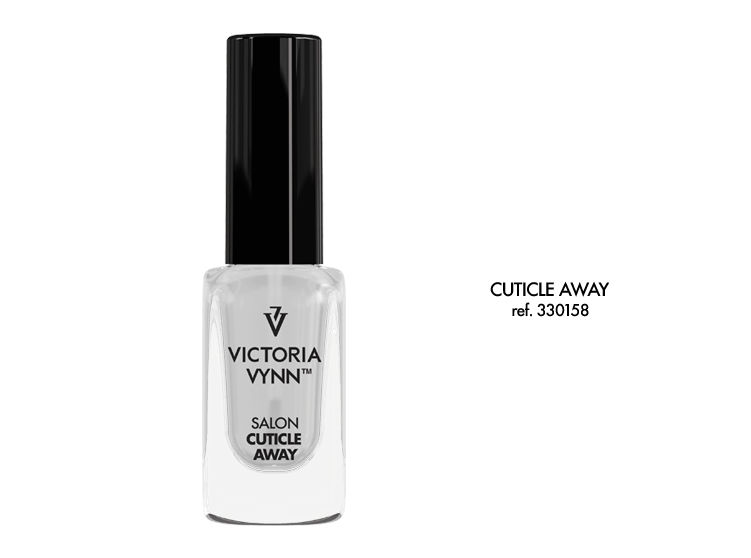 Directions for use: apply Cuticle Away to cuticles around the nails and leave for a few minutes. Next rub the product into the cuticles and nail plate. 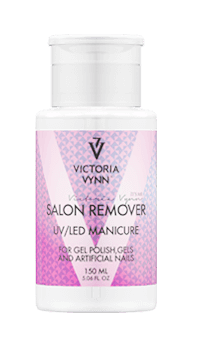 Remove the softened cuticles with a wood stick cuticle pusher and wipe with a cotton swab. The bottle with a brush facilitates application. Macadamia Oil – moisturizing, nourishing and anti-aging properties. Slows cell aging process, gives the skin elasticity. 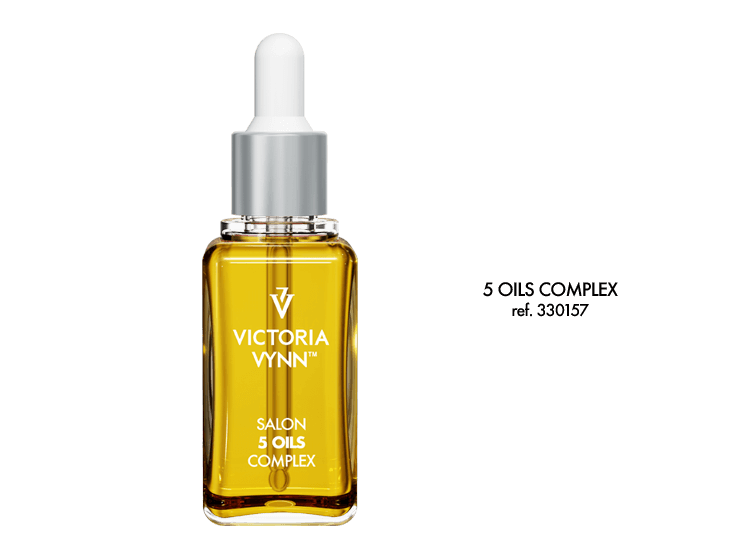 Argan Oil – referred to as „elixir of youth”, contains fatty acids, which are key in the skin’s regeneration process. It improves skin elasticity and speeds up wound healing. Deeply hydrates, firms and tightens the skin. Sweet almond Oil – a natural emollient moisturizes and firms the skin, soothes, protects against external factors, contains a number of nutrients: proteins, mineral salts, A, E, D and B vitamins linoleic and oleic acids. Avocado Oil – 7 vitamin oil A-B-D-E-H-K-PP, strongly moisturizes, nourishes, softens the skin. Makes the skin more elastic, strengthens the nail plate and prevents. Jojoba seed Oil – very easily absorbed by the skin. Nourishes and hydrates, speeding up skin regeneration. Exhibits soothing and bacteriostatic properties. Smoothes the skin and acts as a natural sunscreen.